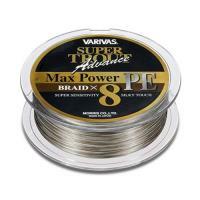 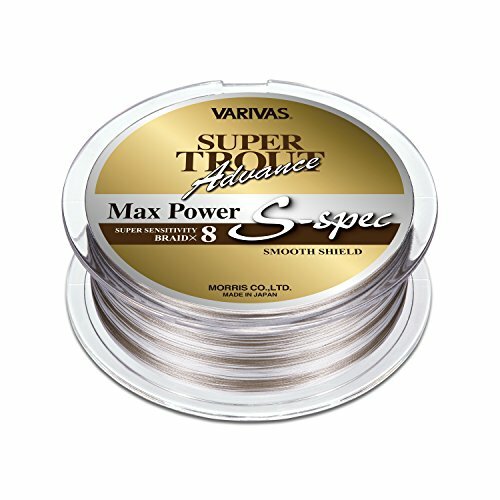 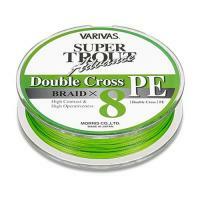 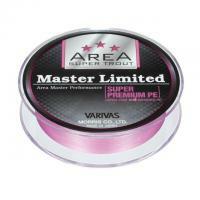 Barbas Super Trout Advance VEP Bassh Trail 100 m 6 LB. 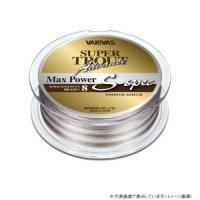 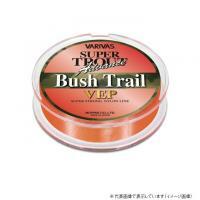 Barbas Super Trout Advance VEP Bassh Trail 100 m 5 LB. 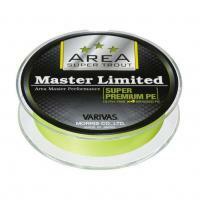 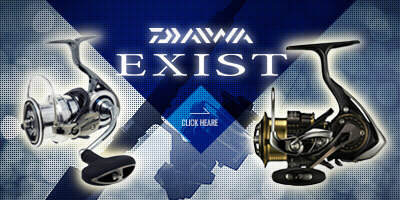 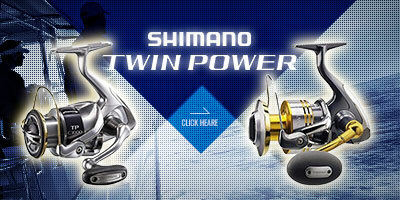 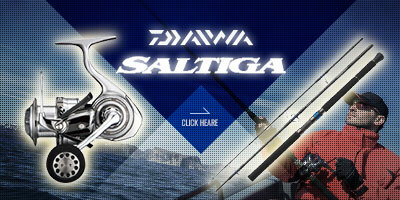 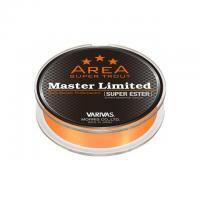 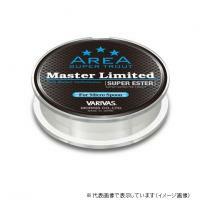 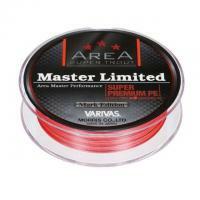 Barbas Super Trout Advance VEP Bassh Trail 100 m 4 LB. 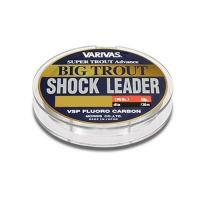 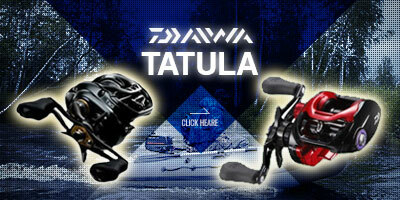 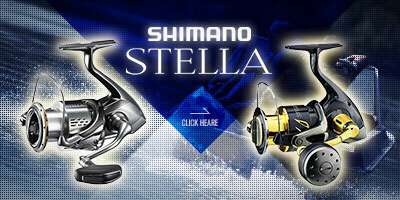 Barbas Super Trout Advance VEP Bassh Trail 100 m 3 LB.